Though his work with Liam Neeson is often lumped in with the ‘Taken’ movies, Collet-Serra has evinced a visual style that separates him from his imposed ilk. 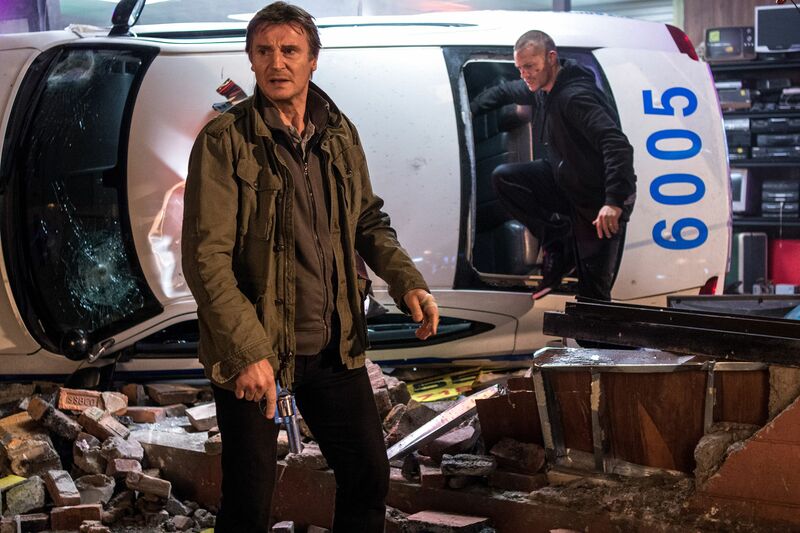 Collet-Serra talks about his third collaboration with Liam Neeson, pitting him against Common’s more modern/high tech character, shooting an extensive chase scene on a New York subway platform, the status of his live-action adaptation of 'Akira' and more. Disney’s live-action ‘Cinderella’ tracking ahead of box office projections after earning $23 million on Friday. 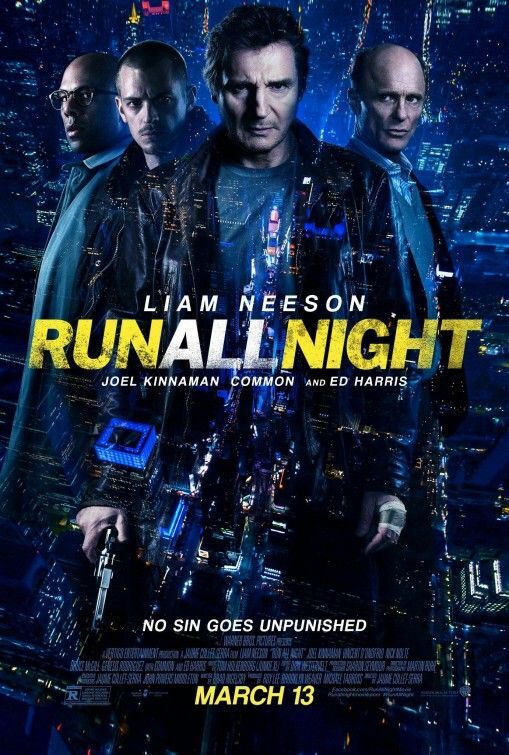 Liam Neeson’s ‘Run All Night’ much more modest by comparison. Joel Kinnaman talks working with Liam Neeson, training to sell his character as a former pro boxer, prepping for 'Suicide Squad' and more. Maybe they should have only run for half the night.